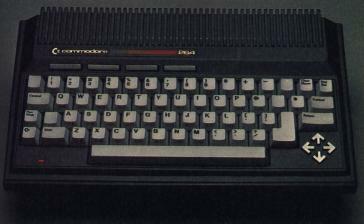 Fensterln mit dem neuen Commodore 264. A German review of the 264, probably published by 64'er or RUN in 1984. 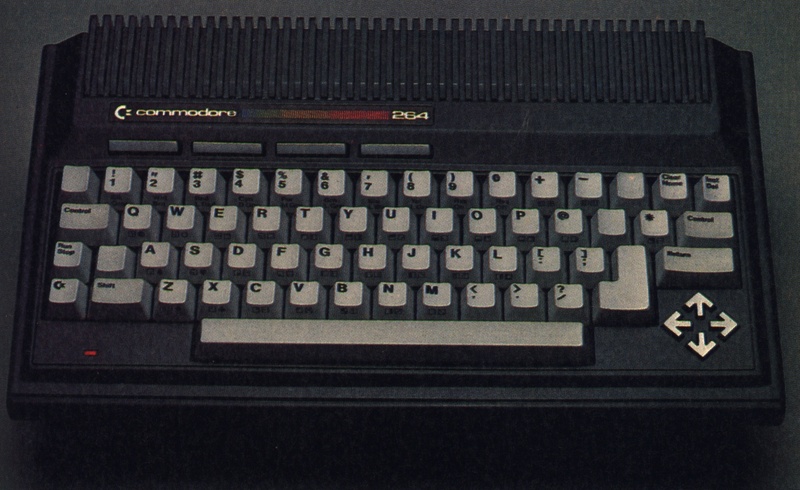 A picture of the Commodore 264, 1457×893 pixels. 264er.jpg downscaled to 364×224 pixels.